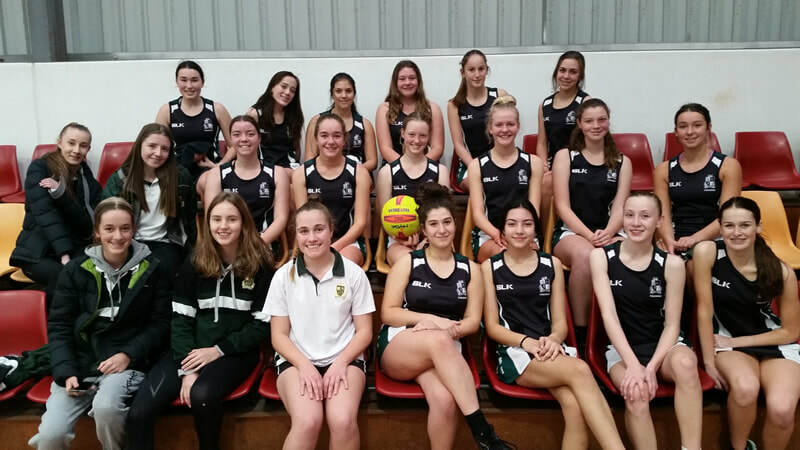 The Intermediate Girls Netball team competed at Broadmeadows in the interschool competition. The girls did our College proud, showing great skill, teamwork and enthusiasm for the event. Strathmore entered two teams into the competition. The A team were overall winners battling it out for first position against Buckley Park. Well done team! The B team had the more difficult fixture, playing Buckley Park A in their first game and losing. The score line was not indicative of how the team played. They continued to battle and as the games progressed, the team started to gel and play some excellent netball. Well done girls! Annie Stavrakis and Tess Phillips helped out on the day by scoring, supporting and coaching the team. Their assistance was much appreciated. Strathmore will now compete in the next round on the 31st of July. Good luck netballers!